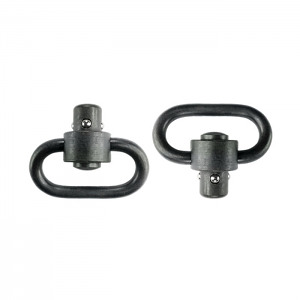 Grovetec Push Button Sling Swivels feature extremely tight machining tolerances and pull testing to over 300-pounds of pressure. A non-glare manganese phosphate finish eliminates reflection. Made in the USA. Limited Lifetime Warranty. 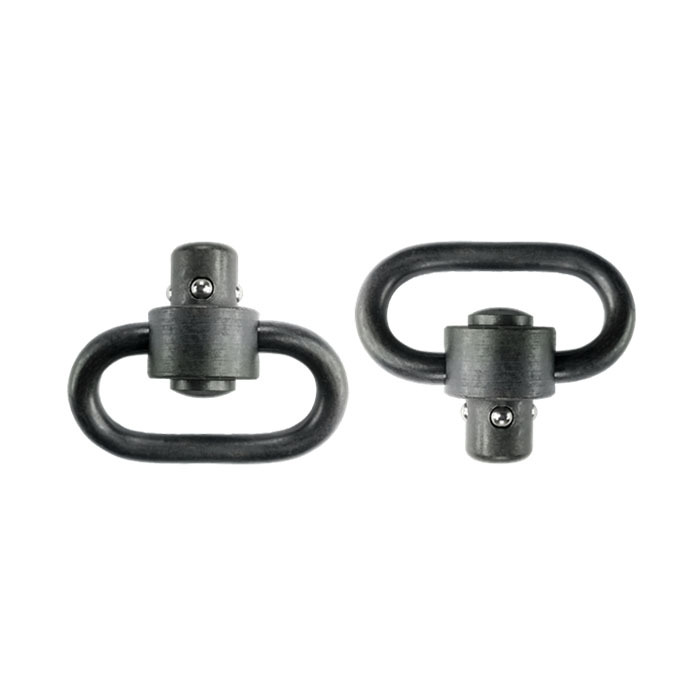 For 1-1/4" Slings.